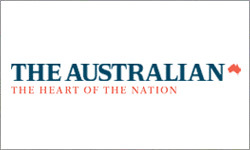 The Government’s announcement that petrol will be excluded from the proposed carbon tax has offered little relief for Australian cattle growers, with a lack of clarity about whether agricultural fuel will be taxed. 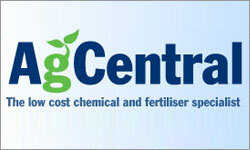 If fuel used in agricultural production is included, the tax will slug beef producers with an extra $7,000 in costs every year, the latest independent research released today by Cattle Council of Australia and the National Farmers’ Federation (NFF) has shown. A Victorian farmer is waiting to have his insurance claim resolved nearly six months after the floods. 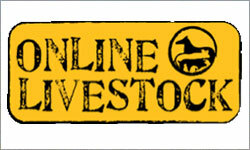 Coonooer Bridge farmer Andrew Watts, has had insurance with WFI for the last 30 years. 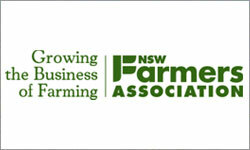 It is the Victorian Farmers Federation's recommended insurer. Mr Watts says it's frustrating, that he still doesn't know whether his claim will be paid out or not. Julia Gillard continues to insist the live cattle trade to Indonesia won't be suspended for "one day longer" than required. 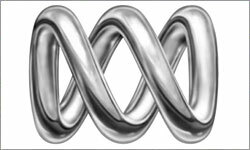 Australian live cattle exports to Indonesia remain suspended pending a review into animal welfare issues sparked by an ABC television program which showed cattle bring brutally treated at some abattoirs. The Association is opposed to a 'carbon tax' or compulsory emissions trading scheme, believing it to be a deeply flawed economic policy. All Members are encouraged to register their concerns regarding compulsory carbon pricing with their local member of Federal Parliament. 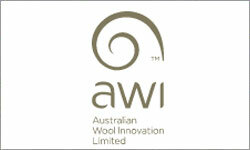 Genetic evaluation service MERINOSELECT has entered a new era with Meat and Livestock Australia (MLA) and Australian Wool Innovation (AWI) support for a further three years. 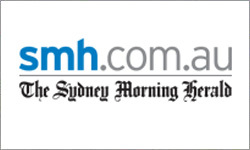 MERINOSELECT, with LAMBPLAN provide the national genetic evaluation service to the Australian sheep industry and this month passed a significant milestone with over five million sheep now in the database. In America’s longest running trials comparing organic farming methods against conventional, the results are in; organic agriculture methods are the most environmentally sustainable and resilient. Organic production was found to have less net carbon emissions, was more water saving, and at least as financially profitable for farmers as conventional farming methods – in many cases more so. 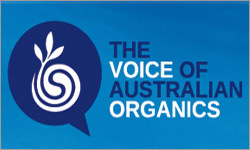 On June 1, 2011 Eco Voice launched Eco News providing their subscribers and web site visitors with 'as it happens' news to sustain our world, from an Australian perspective. 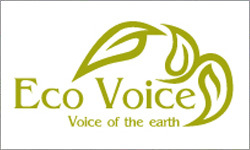 "Our daily Eco News has been developed to complement our monthly e-Magazine Eco Voice", said Tim Langdon of Eco Voice. 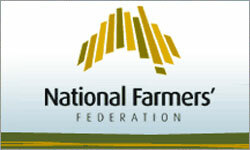 Victorian farmers have maintained their opposition to the Federal Government's carbon tax after details regarding the exemption of fuel for households and small businesses were announced by the Prime Minister over the weekend. 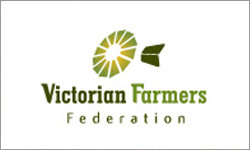 Victorian Farmers Federation (VFF) President Andrew Broad said farmers wanted the full detail both of the tax and of associated arrangements. 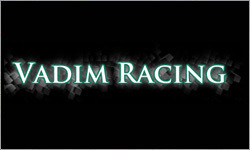 Vadim Racing is a free website that brings you up to date news, competitions, sports bets and most importantly finds plenty of WINNERS.